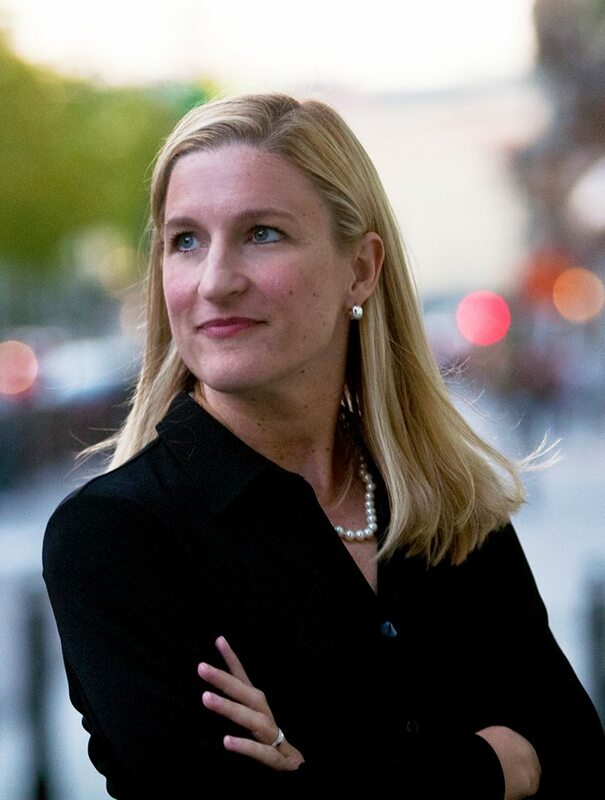 Recently reading Salt to the Sea by Ruta Sepetys, I have noticed some similarities between the authors life and her book. 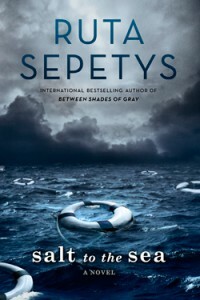 Sepetys is the daughter of a Lithuanian refugee and in the book one of the main characters is a young women who is trying to escape the Russians coming for the German people. Sepetys also is very fond of learning and went to many different schools and colleges which is shown in her characters since many of them talk about learning about different things even in the middle of war. qotd: have you ever seen an authors life in a book of theirs?